New rally series can come and go and often drivers don’t take them all entirely seriously. But the Tour European Rally Series (TER) already feels a bit different, despite only being in its third year. The TER was created by Italian TV producer Luca Grilli. His vision was the create a series that linked together a number of prestigious rallies from across Europe that were not already part of the FIA’s European Rally Championship (ERC) series. He felt that the TER could help to promote these events to a wider global audience and generate more financial support for them. To qualify to be a part of the TER, a rally has to boast some outstanding characteristics and unique features. 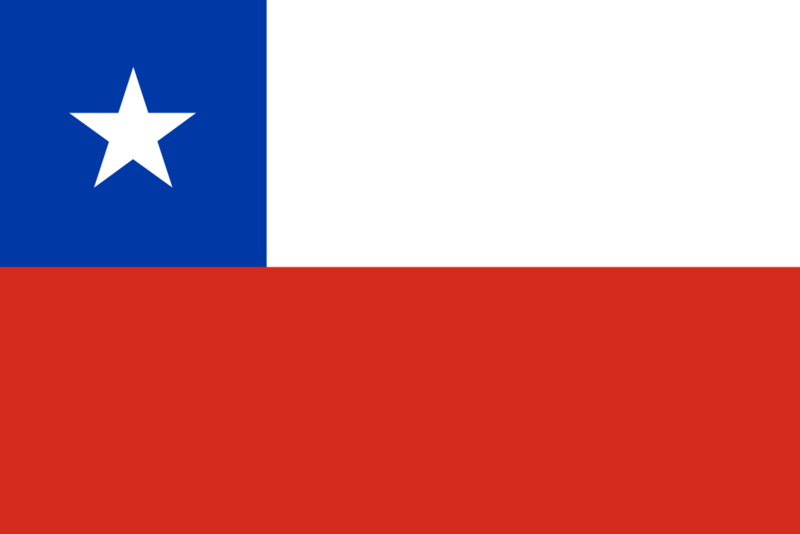 It also has to be based in part of Europe which already has an established tourism brand. Even though the TER is just three years old, his vision has proved unerringly accurate. After a first season which featured just four rallies, this year’s TER calendar has already expanded to six events in countries as diverse as Romania, Portugal, Italy, and Switzerland. It has also signed up a number of big-name sponsors, including DMACK tyres. But the TER is not just a commercial enterprise. 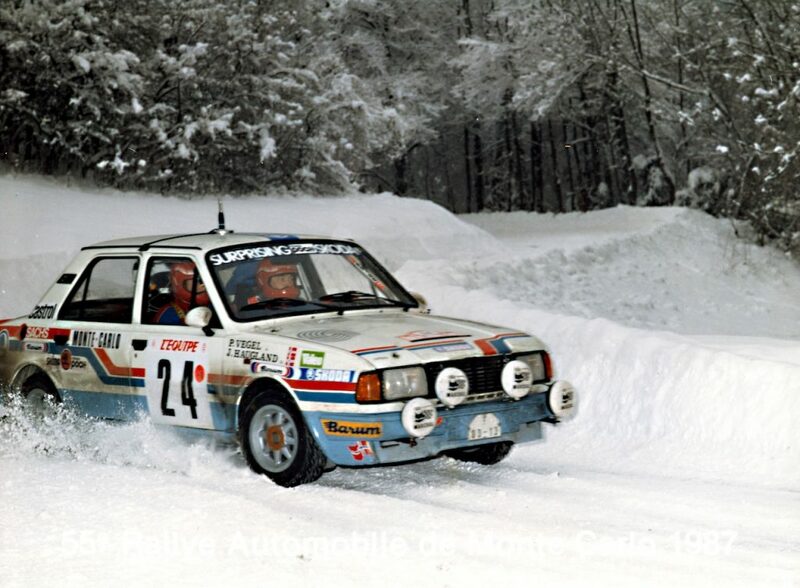 It is also bringing strong line-ups to exciting rallies and helping to create some great rallying moments too. This year’s TER was no exception, with the experienced Italian driver Giandomenico Basso the standout performer. Basso won the TER title last year to add to his two ERC titles, two Italian rally titles, and the 2006 Intercontinental Rally Challenge (IRC) crown. He would add a second TER title to his CV this season too, despite only finishing in three rounds. The 2018 season was the first time that Basso had driven competitively in a ŠKODA FABIA R5. He actually only competed in two of the four TER rounds in the car, but victories in both of those rounds was central to his championship success. Basso’s first rally of the season was the first round of the TER, the Transilvania Rally in Romania. 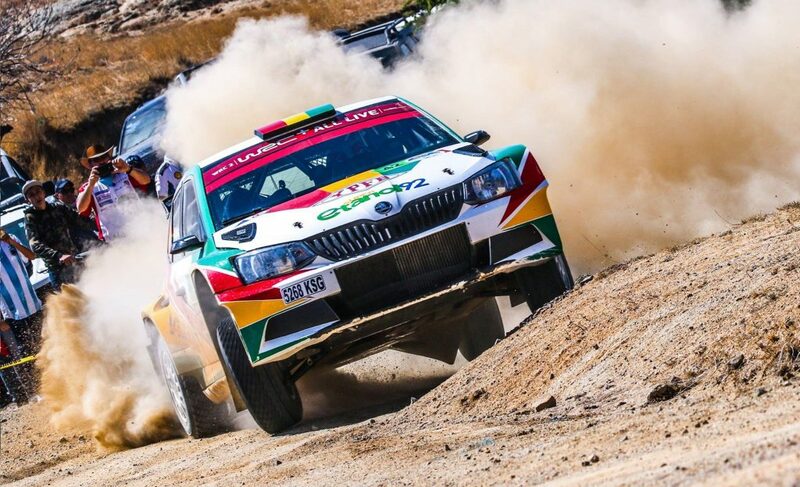 It was his debut drive in the FABIA R5, but there was no hint of rustiness as, with co-driver Lorenzo Granai by his side, he put in dominant display. Basso won ten of the fourteen stages, and finished second in the other four, on the way to a comfortable overall victory by 20.9 seconds ahead of Romanian Simone Tempestini, with fellow FABIA R5 driver Dan Girtofan completing the podium. 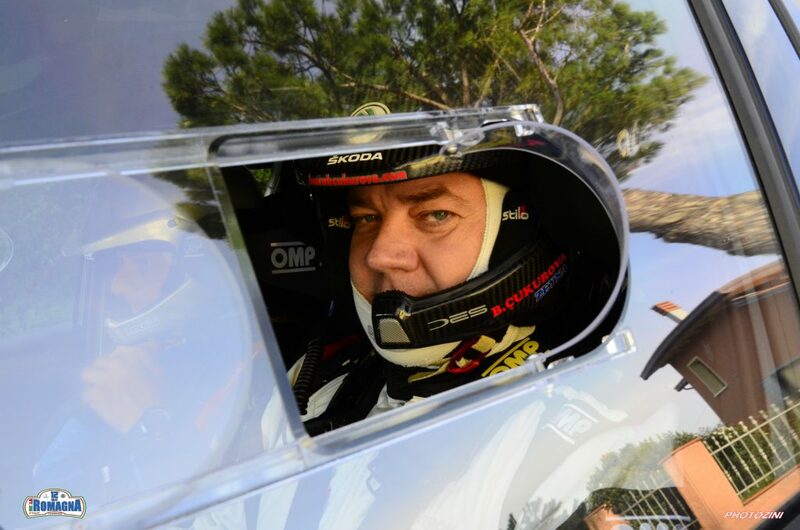 It was a perfect start to his TER challenge and his career in a ŠKODA. But at the next round of the TER, the Rallye d’Antibes – Côte d’Azur, he was back in a Hyundai R5, which could only help him to a 3rdplace finish overall and 2ndin the TER standings, 1 minute 17 seconds behind the eventual winner. Basso was back in a FABIA R5 again for his next event, the Rally di Roma Capitale. 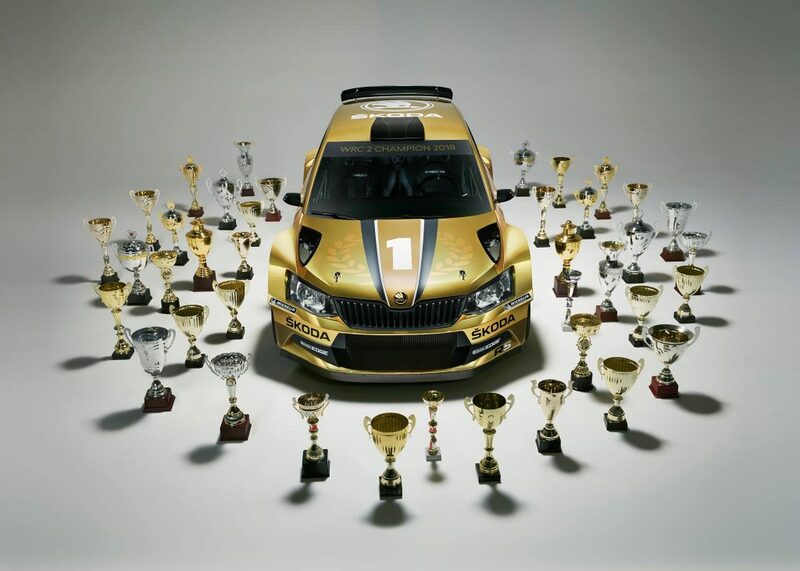 Despite not being a TER series rally, he still put in another strong performance, finishing in second place, just 7.5 seconds behind the overall winner, in a rally which saw 8 FABIA R5s finish in the top 10. 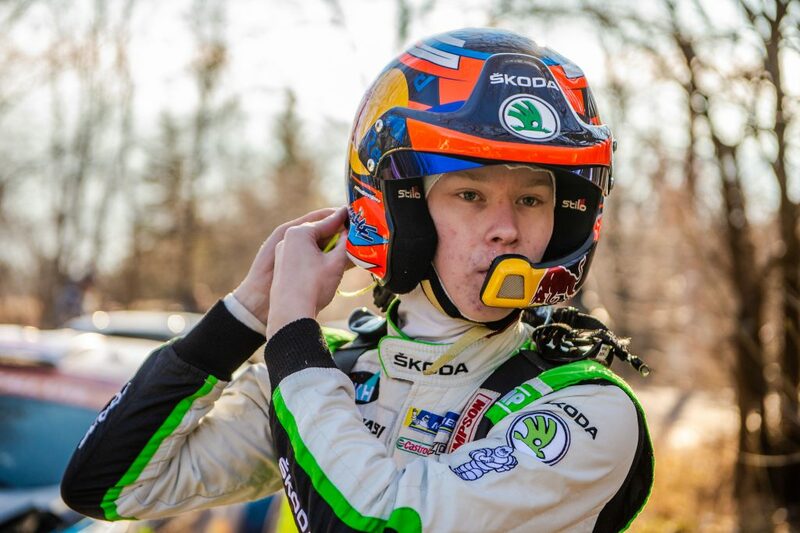 He chose not to compete in the third round of the TER series, the Ypres Rally in Belgium which saw fellow FABIA R5 driver Sébastien Bedoret claim the top place in the TER standings for the Hainaut Motor Club team. But he was back for round four, the Rali Vinho da Madeira in Portugal. In a rally dominated by home drivers, Basso was in a Hyundai once more, but transmission problems forced his retirement in just the second round; a result which looked to have hurt his TER title aspirations. 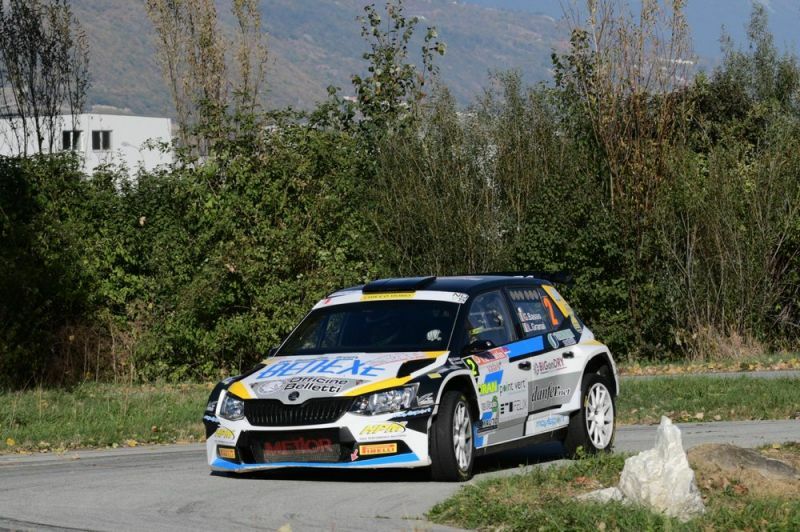 The fifth round of the TER series was scheduled to be the Rally Internazionale D’Abruzzo in Basso’s native Italy. But after that rally was cancelled due to adverse weather conditions, all attention turned to the final round of the season, the Rallye International du Valais in Switzerland. 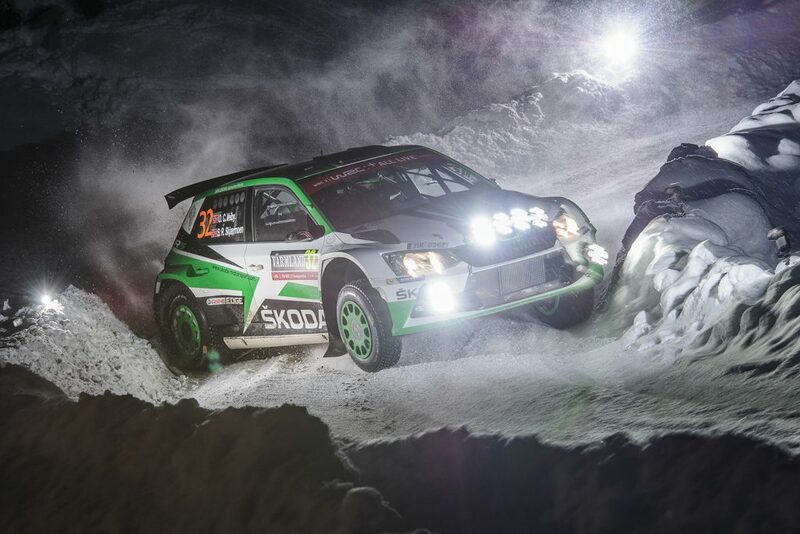 It was no surprise to see that Basso chose to return to a FABIA R5 for that event and once again his decision was rewarded with overall victory. 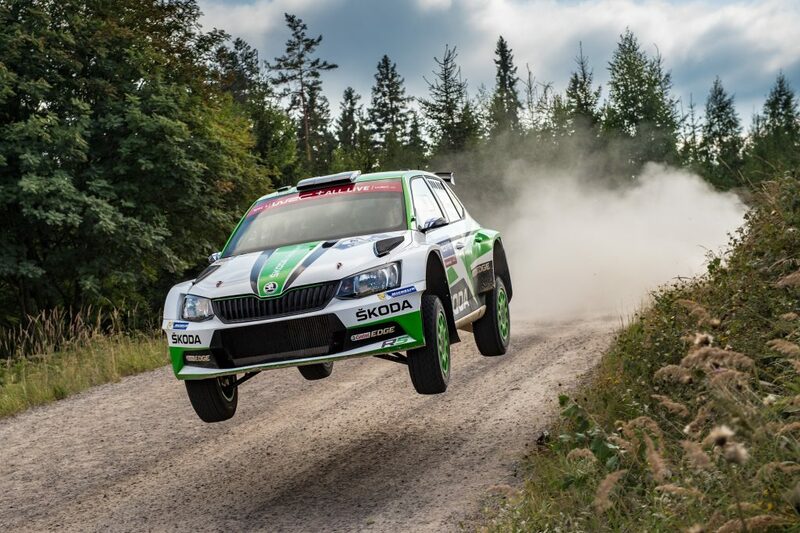 A consistent drive, which included seven stage victories saw him finish 36.7 seconds clear and lead home a top 6 consisting entirely of FABIA R5s. That second win of the season in a FABIA R5, along with points for a second-place finish in France left Basso with a total of 86 points. It proved to be enough for him to be crowned TER series champion for the second successive year. The TER is still a developing rally series but it has already shown glimpses of what it can achieve at a commercial level. And on the road, the success enjoyed by Giandomenico Basso can only help to attract more and more high-calibre drivers to the series in the years ahead. In 2019, the TER will be adding more new rallies and historic championship too, proving that this new series is already in rude health and appears to have a very bright future.